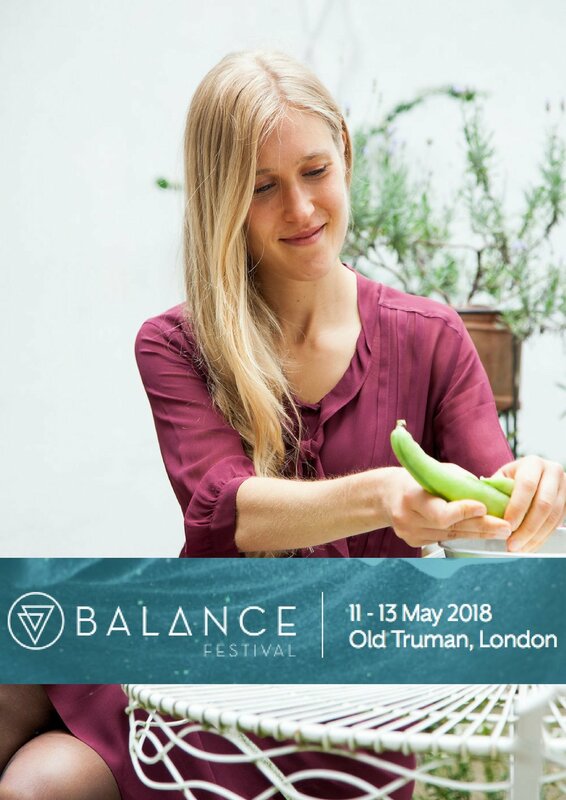 I'll be returning to Balance Festival to cook on their live cooking theatre stage. Ill be cooking some of my favourite seasonal recipes showing how it can be simple and delicious to avoid food waste at home. Find me on stage at 3.00pm on the Sunday 13th May. Find out more info and tickets here.